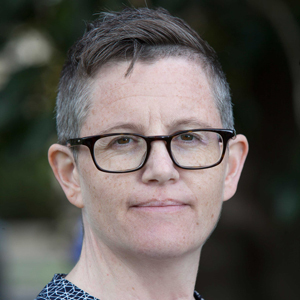 Julie Mooney-Somers is a Senior Lecturer at Sydney Health Ethics, University of Sydney, and a leading researcher in lesbian, bisexual and queer women’s health. A social scientist, her research focuses on equity in health and health services, specifically around marginalised communities and health related to sexual practice, and alcohol and other drug use. SWASH is a comprehensive survey of health issues relevant to community-engaged lesbian, bisexual and queer women. It has been conducted every two years since 1996 during the Sydney Mardi Gras season. The presentation will feature highlights from the 2018 survey and reflect on demographic changes in relation to sexuality and gender.